Last night at the LOST panel at Paleyfest, I finally fulfilled my ten year quest to meet, talk to and get an autograph from Josh Holloway. Needless to say, I am more than thrilled. Also, called me "darlin'" and touched my shoulder after the signing. 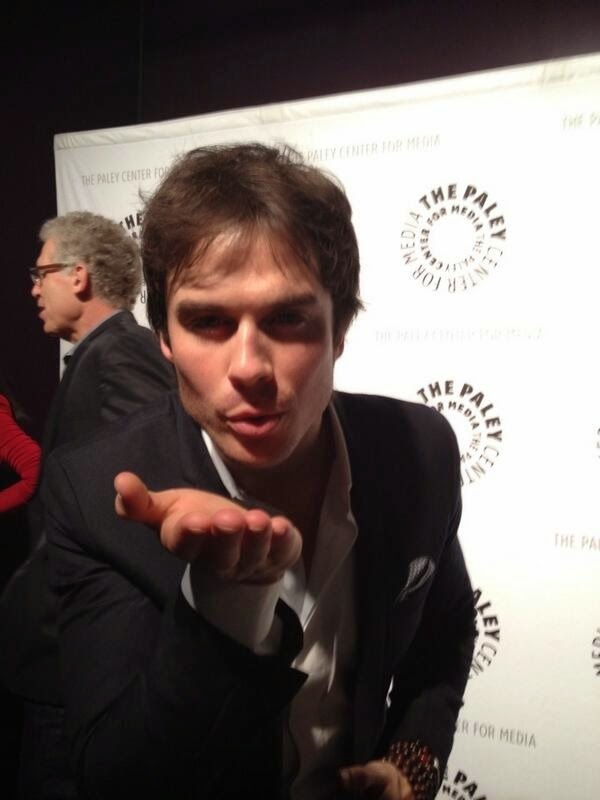 After, I saw Ian Somerhalder. He had to rush to catch a plane and said he could not sign, but guess who he recognized and stopped for? He said "Oh hi, sweetie. How are ya?" I said please Ian and he said, "Okay, I will for you." He only signed for me and the girl next to me.